Welcome to learning at its finest! 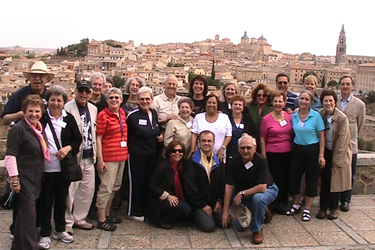 Melton Travel Seminars have been delighting adults looking for an enriching travel experience for over two decades. With texts in hand, we explore the sites and landscapes of Jewish life in Israel, Italy, Poland, Greece, Spain, Berlin and Prague in order to gain new insight and a deeper understanding of the Jewish past, present and future. 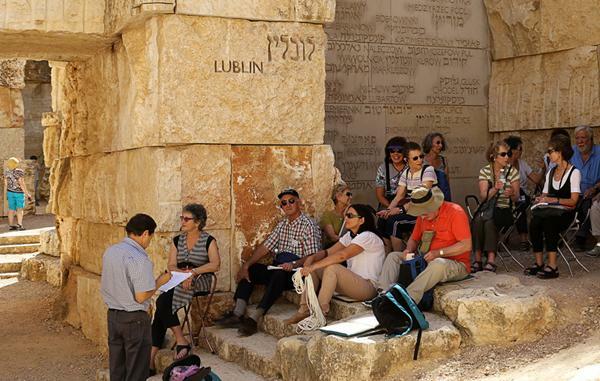 Born out of the scholarship of The Hebrew University of Jerusalem, Melton Travel Seminars provide the most comprehensive and multi-layered touring seminars in the Jewish world. Whether you are interested in walking in the footsteps of our matriarchs and prophets, or you want to grapple with the major events of the 20th century, the learning on a Melton Travel Seminar cannot be matched! Select the Seminar that’s perfect for you and then book online! An on-site textual encounter with patriarchs, matriarchs, judges, kings, prophets and soldiers – and the land itself – for new insights. Join us for this unique Journey of Heart and Mind in one of the most fascinating and scenic countries in the world. An in-depth seminar exploring the Arab-Israeli conflict and its narratives. Examine the age-old – and brand new! – challenges that have to be addressed by a modern Jewish state. The seminar supplements our "Wrestling with the Angels" seminar, but also stands alone for those keen on encountering contemporary Israel. Between Poland & Israel: Where Did G-d Dwell? Follow the trajectory of one of the Jewish people's greatest communities through its zenith and to the nadir, and consider its role in the emergence of modern Israel. An engagement in Jewish and Italian history and culture in ways that only Melton can offer as we explore this most fascinating Jewish community, two thousand years after the exile by Rome.